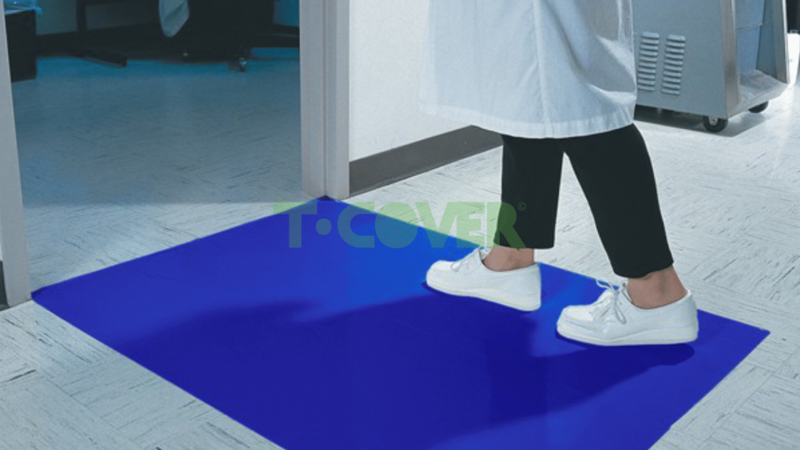 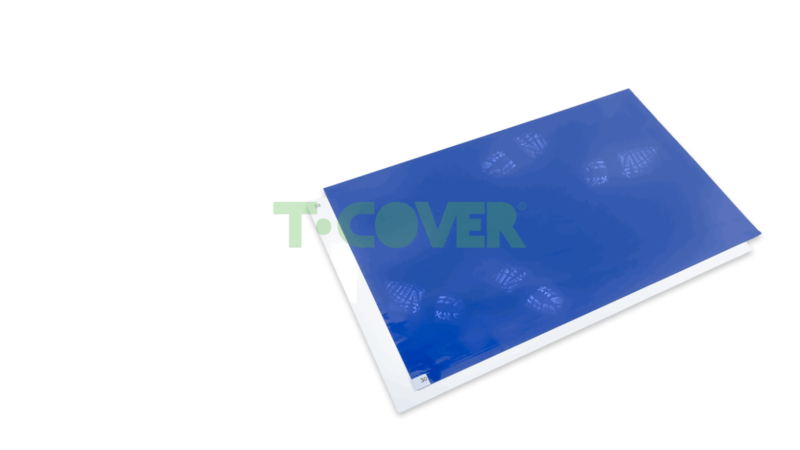 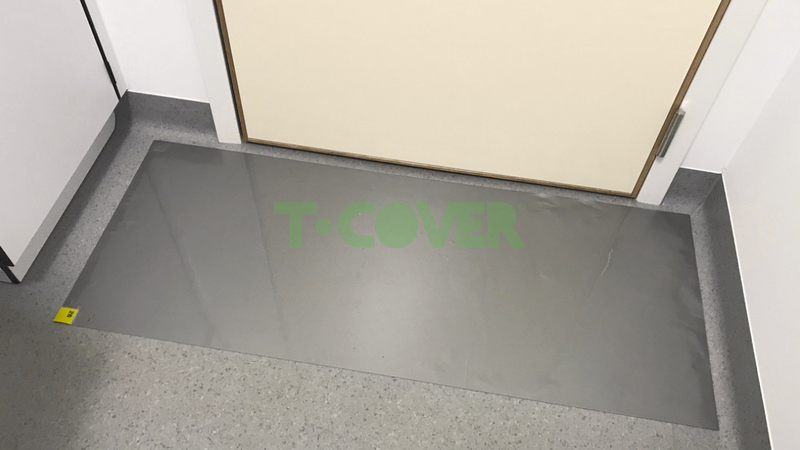 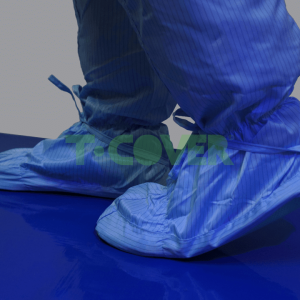 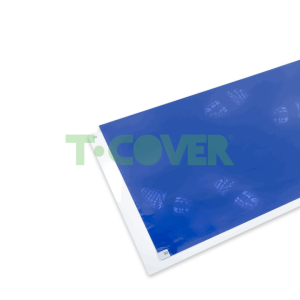 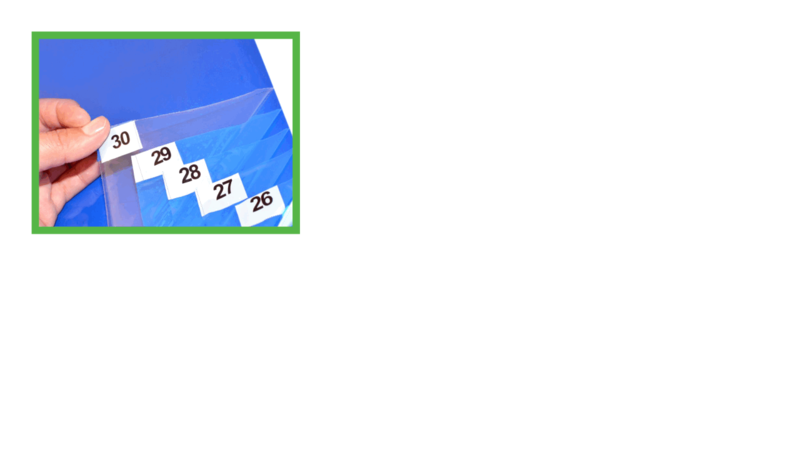 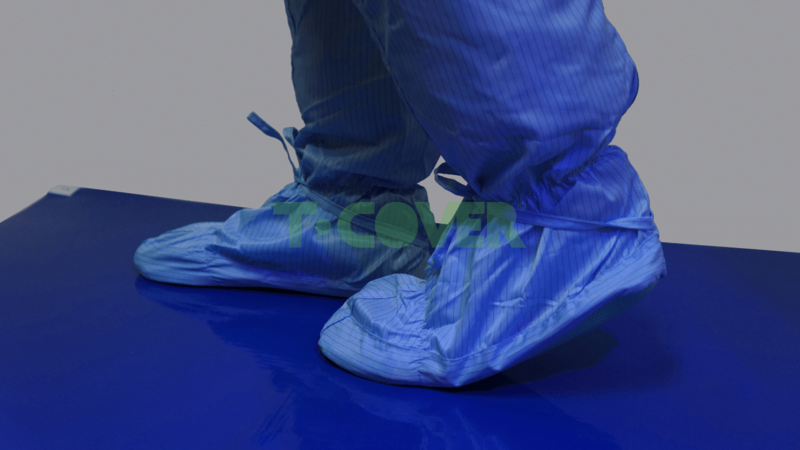 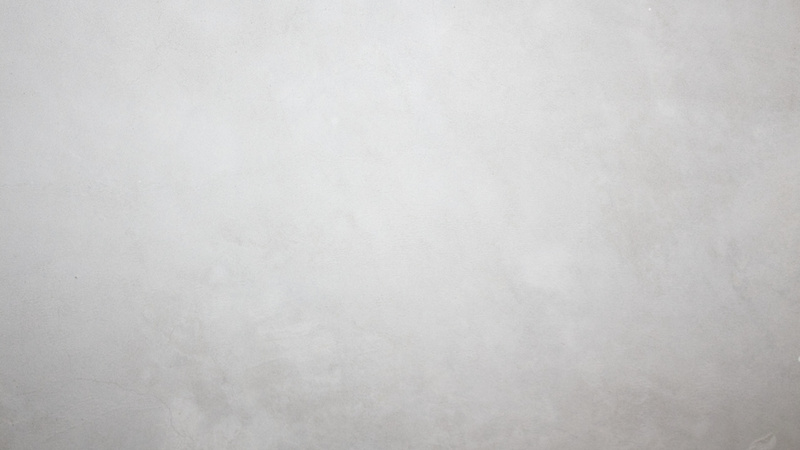 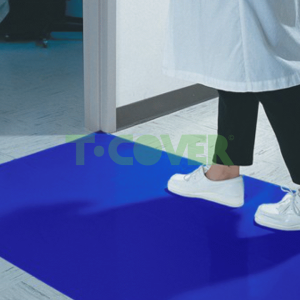 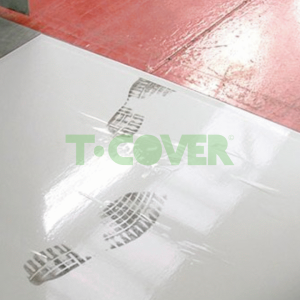 Application: T-Cover Sticky Mats prevents floors from dust migration. 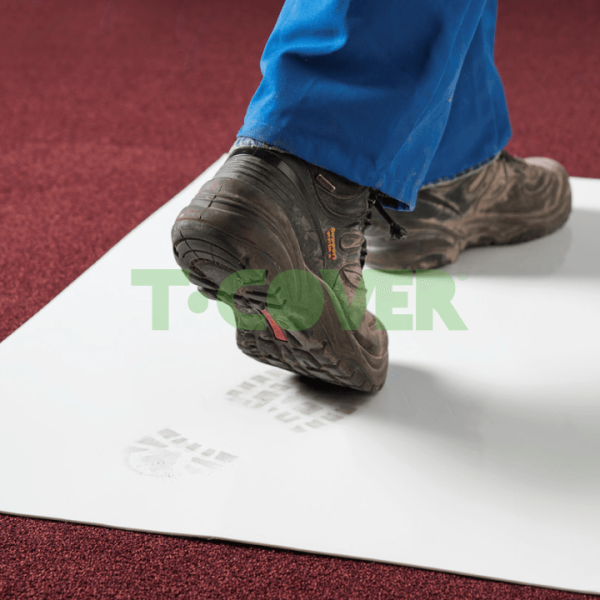 The Sticky Mat “pulls” the dust from shoes, carts, scaffolding etc. 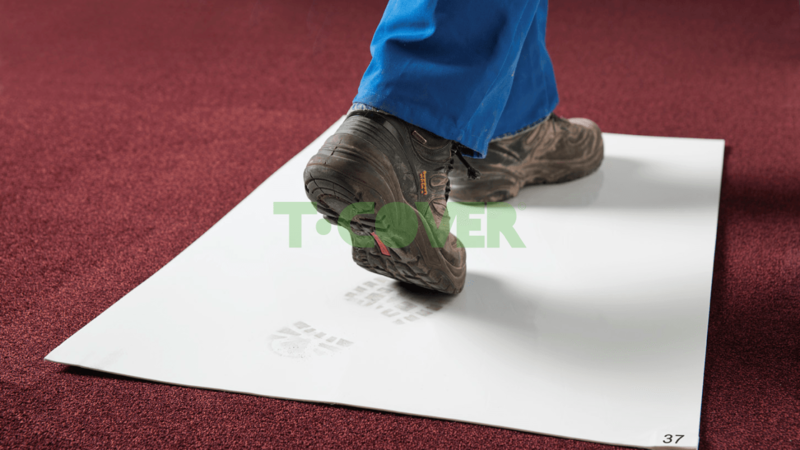 The mat has 60 layers. 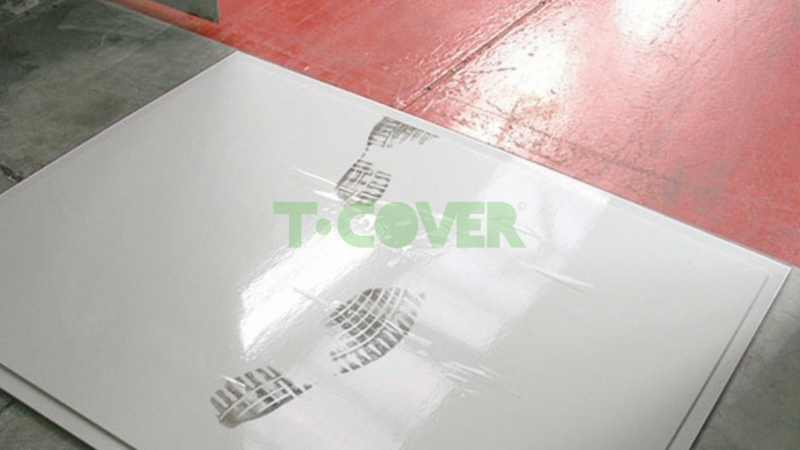 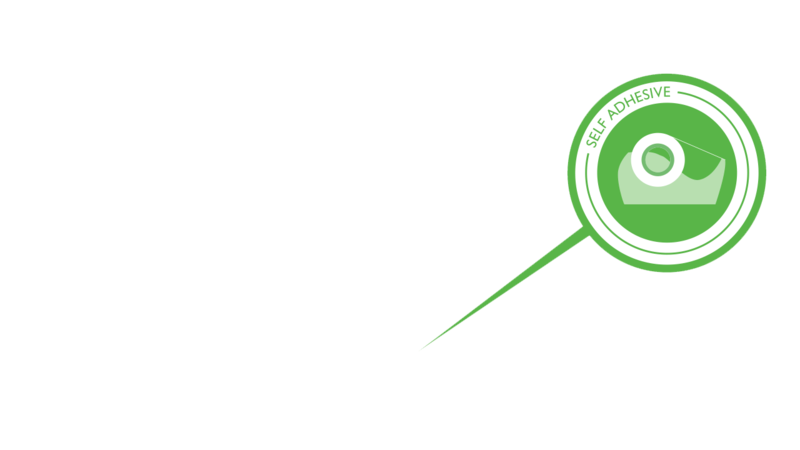 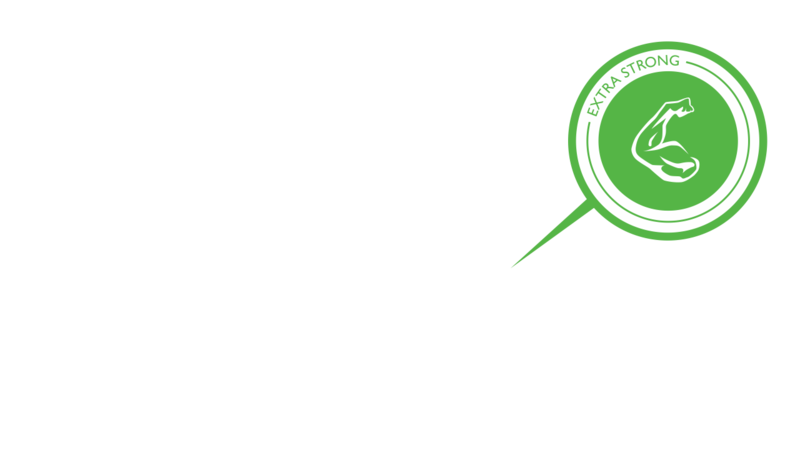 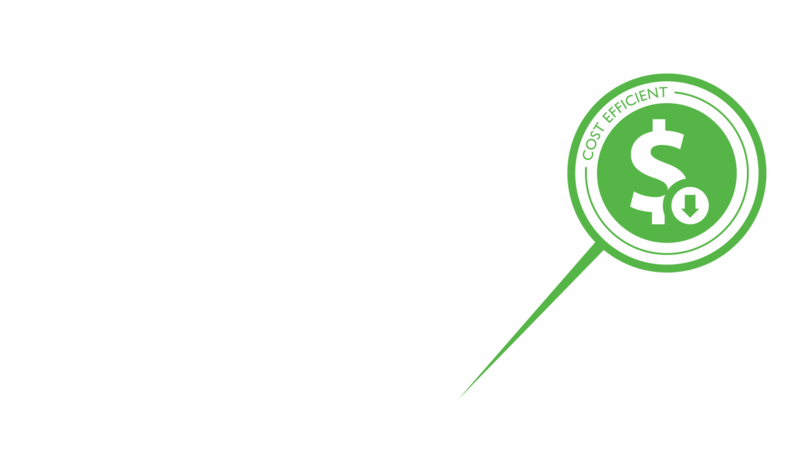 When a layer has been completely used, simply remove and use a new layer.